The prestigious Nob Hill area of San Francisco plays host to these condo-style vacation homes. 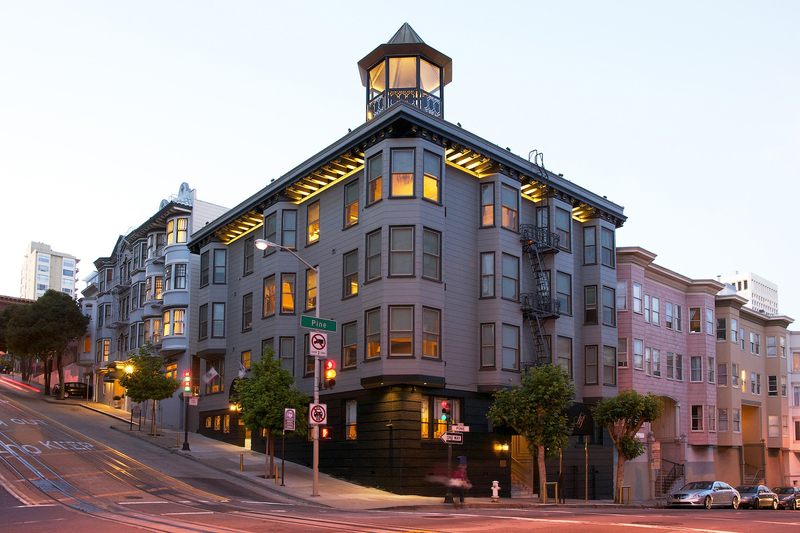 Guest will enjoy the proximity to Fisherman's Wharf, Ghirardelli Square, Chinatown, Golden Gate Park and Bridge, and colorful Victorian mansions. The resort has a concierge service to arrange entertainment or transportation.